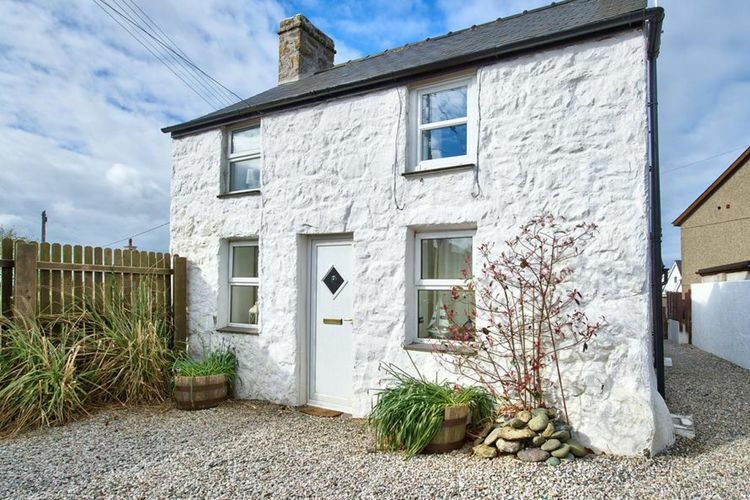 Cosy stone holiday home in the countryside of Wales! 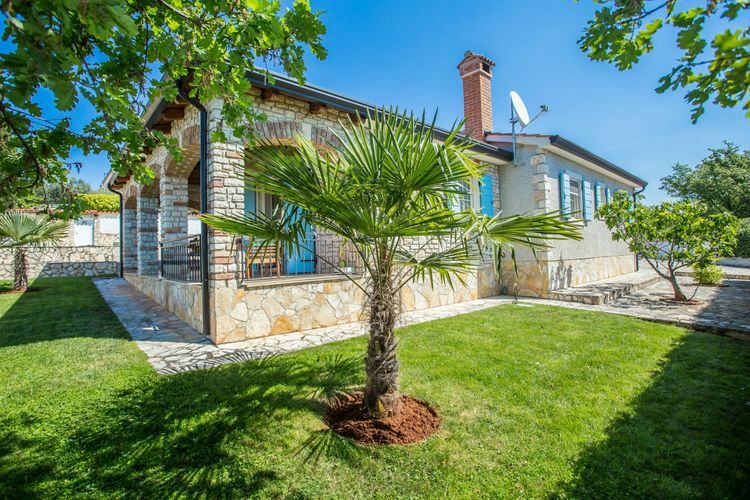 Wonderful detached mansion with a phenomenal view of the rural surroundings! 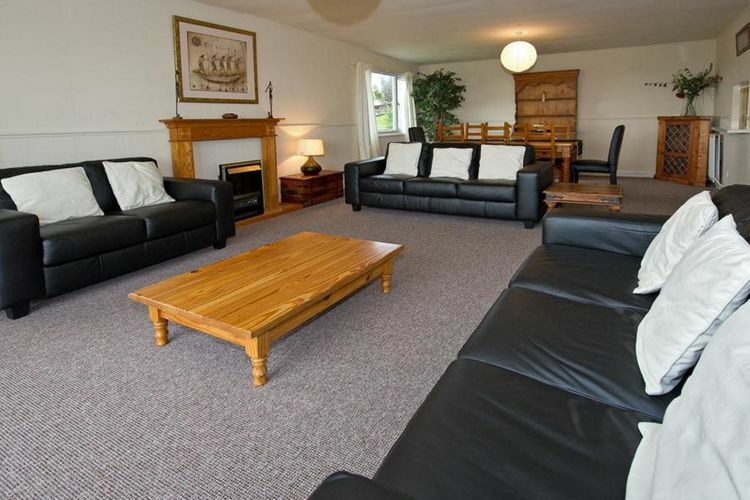 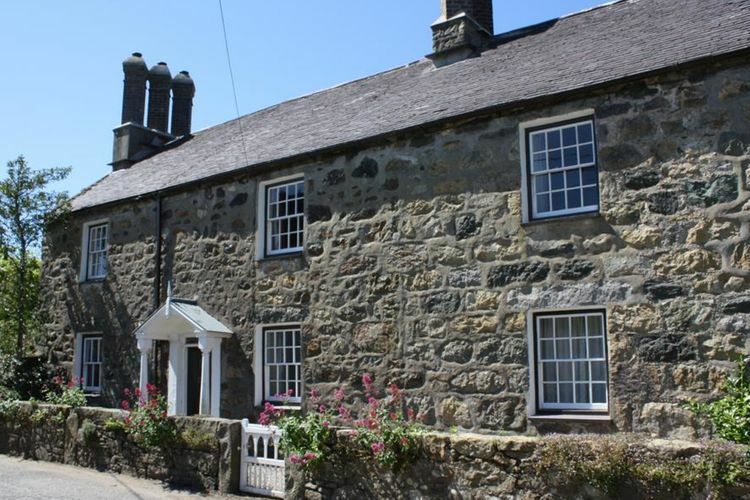 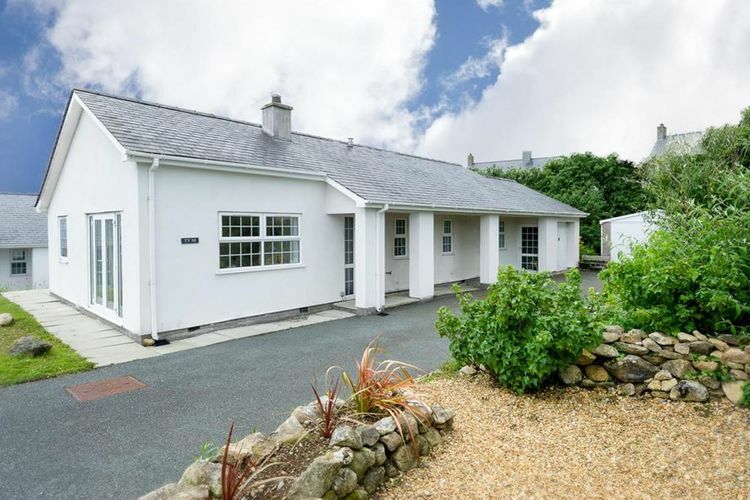 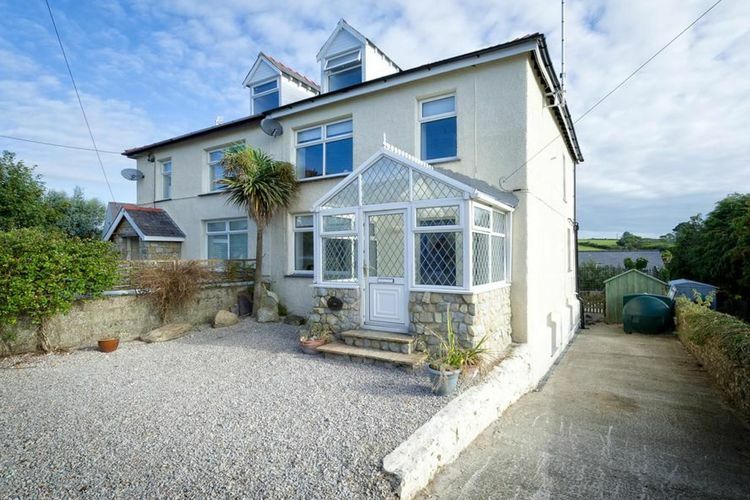 Comfortable single storey property with stunning views, within walking distance of Abersoch.